Happy 2nd Birthday, Community | Surprises Inside! @amangons could just amend the wording to something like “if no response please don’t leave parcels on doorstep” and leave it there all the time. I received Powercore+ 26800 (with quickcharge 3) and Zolo Halo smart speaker today. 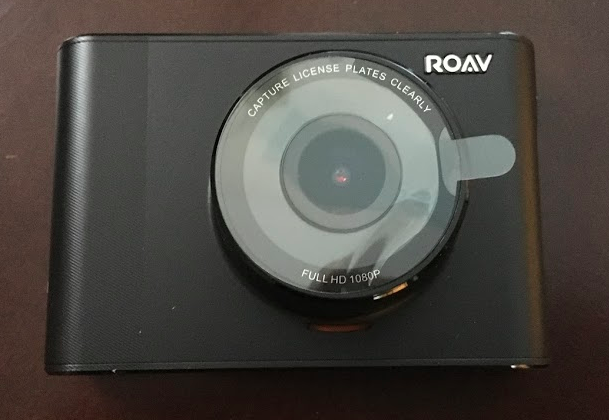 Dashcam A1 is expected tomorrow. Question: Has anyone else received their 100 PowerBucks yet, or should I just be a little more patient, @AnkerOfficial? The PowerBucks of this thread will added to every participants' account within this week. For the Halloween event, only the people who posted a photo count. @AnkerOfficial can you please check if the 3rd item has been shipped? I Have not received any notification yet. Just got shipping emails, the scale will be delivered today and the wireless car chargers on Monday. Just got the 3rd shipping email. Thank you @AnkerOfficial. That’s both my prizes arrived. Oh motivation to get down to a weight so you can use it? I have my infini in place, and it sounds good. The DIALOGUE EQ setting is FANTASTIC. HONESTLY IT IS. I'm not needing g to ask what was said so often, and it's not as loud as I was on my.old soundbar. Watched xfactor last night in music mode, and it's not bad.